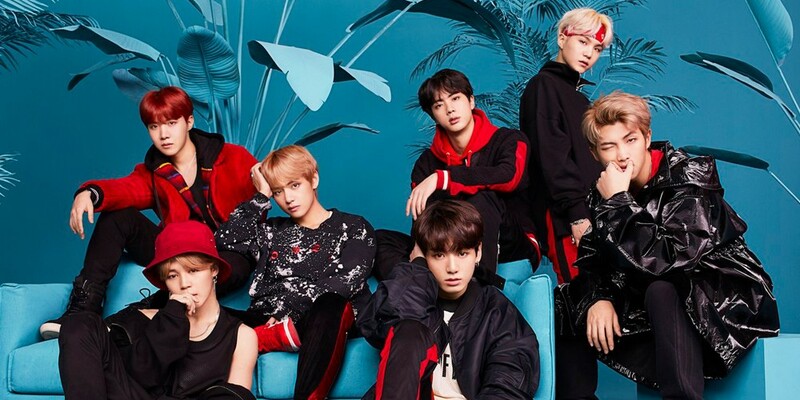 As of May 10 JST, BTS's 3rd Japanese full album 'Face Yourself' has been certified Platinum by the�Recording Industry Association of Japan (RIAJ)! This means 'Face Yourself' has officially surpassed 250,000 copies in sales. If it manages to sell over 50,000 copies, it will be certified as Double Platinum. 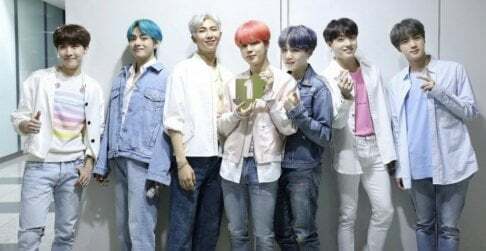 Meanwhile, BTS plan on making their domestic comeback with 'Love Yourself�? - Tear' on May 18. Congratulations!